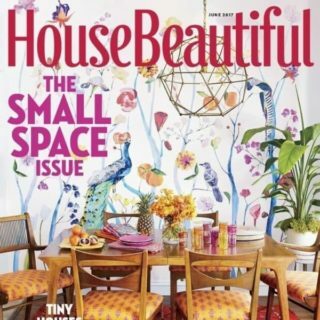 Click here to get this free magazine subscription to House Beautiful from Mercury Magazines. Fill out the form and wait 6-8 weeks for your first issue to arrive. House Beautiful offers readers the latest in home decor inspiration and news. The magazine highlights renovations, room ideas, entertaining tips and more. Quantities are limited! Expired: HUGE Peter Thomas Roth Labor Day Sale! Get $75 Items for Just $7! Plus Tons of $2.50 Items!